A). They can not have headlined a Super Bowl before. B). They must be an American artist. I know we’ve had U2, the Rolling Stones and the Who rock out in years past but I think it’s safe to say a homegrown talent from the U.S. of A. will take center stage in San Francisco one year from now. Please share your picks in the comments section. This would never happen but as long as I have a platform to advocate for Chance, you’re going to be hearing his name time and again. Acid Rap forever. Remember them tearing it up the 2014 Grammy Awards? Who doesn’t want to see that again? Nicki may have backed up Madonna during Super Bowl 46 but it’s time for her to take the spotlight. We’ll have Drake come along for the ride just for the comedy potential of seeing her tease him on the biggest stage possible. The quintessential San Francisco band. If they were even ten years younger, this choice is a no brainer. Rihanna is too talented and unique to care about living in Beyonce’s shadow but a Super Bowl halftime show would cement her status as an icon. Jay and Kanye do their thing before a “Get By (Remix)” finale for the ages. Any questions? I wrestled with each of these artists occupying a spot somewhere on this list. Can you imagine the dynamics at play? I have no idea how this would work. 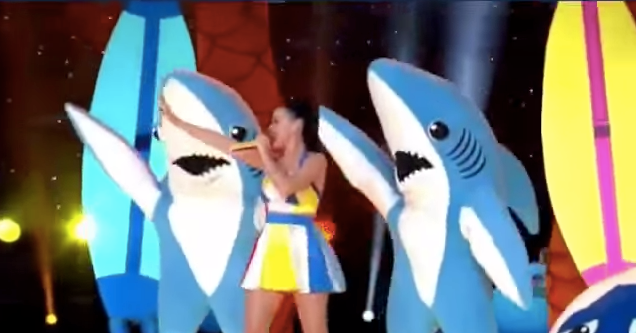 It could be one of the most unforgettable pop moments of the 21st century or a train wreck inside of a hurricane. Either way, everyone on the planet will be watching. So remember when I said you can’t be on this list if you’ve already headlined a Super Bowl? Well, rules don’t apply to Prince. He delivered the greatest halftime show performance in history back in 2007, subverting expectations that he would play mainly classic hits like “1999” and “Let’s Go Crazy.” Instead he whipped out a little Queen, Hendrix, Ike and Tina, and even the Foo Fighters, knocked over the microphone and jammed out with the Florida A&M University Marching Band. To all the Beyonce fans out there who are demanding a recount right now, let me remind you that Prince finished this set by playing “Purple Rain.” IN THE RAIN. That wasn’t spontaneous – he made it happen. Prince makes Beyonce look like Wayne Newton. 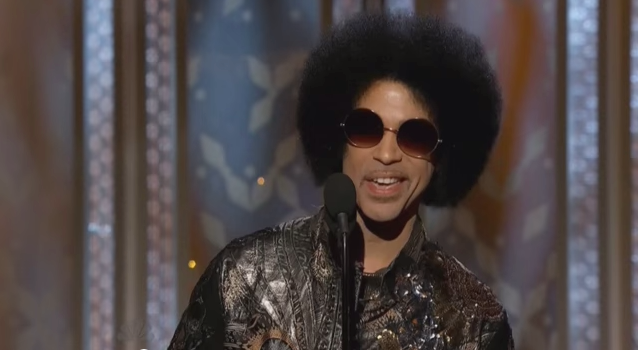 Not only does he still have his entire back catalogue in play but this time around Prince has some new hits which he showcased during an epic SNL appearance back in November 2014. But you know he’s probably going to find new ways to surprise us all over again before releasing a cavalry of majestic white birds weeping into the night during an explosive finale of “When Doves Cry.” When it comes to the Super Bowl, Prince is the King.